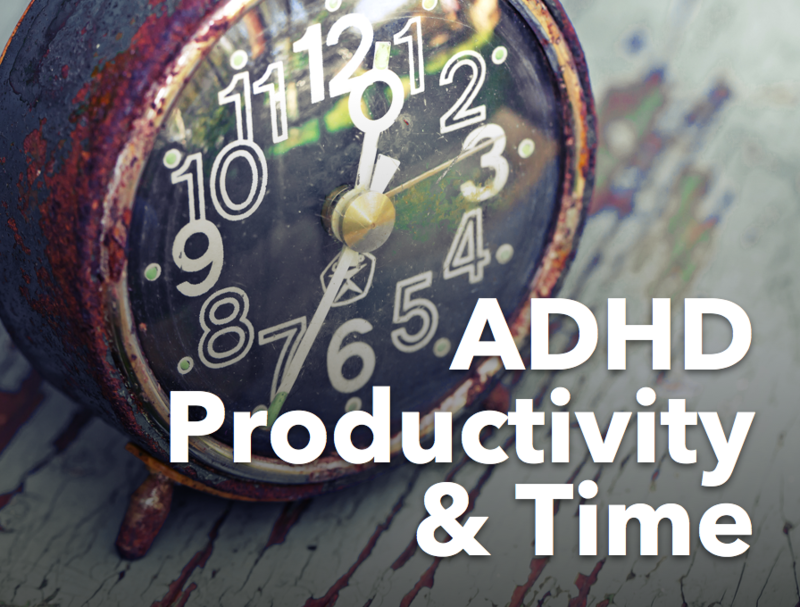 It's Time to Identify Your ADHD Superpowers! In one of my coaching groups, I loved the way we concluded our time together. It wasn’t about strategies or how to do something different or improve in some way. 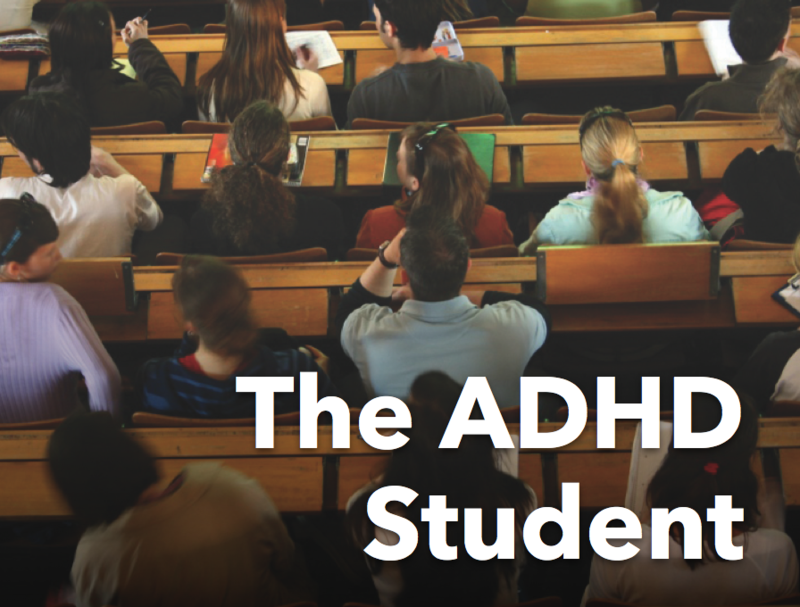 Nope, we focused on strengths and the superpowers of ADHD. So often, we get so hung up on what’s going wrong, we forget to look for what’s going right. Empathy came out as a strength that shows up in many ways. And, it was definitely a value that everyone felt very strongly about. Some said certain career choices were based on making sure they were doing something to help others. Some saw the empathy superpower at work when they recognized others struggling and became an advocate for them. One member of the group has had wonderful experiences traveling the world. 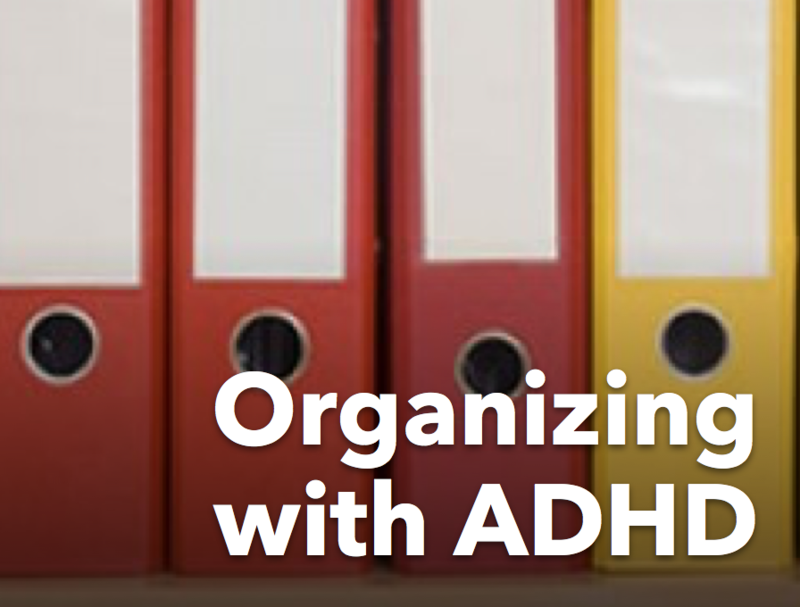 She was very thankful for her ADHD as she wasn't afraid to try new and unusual things. 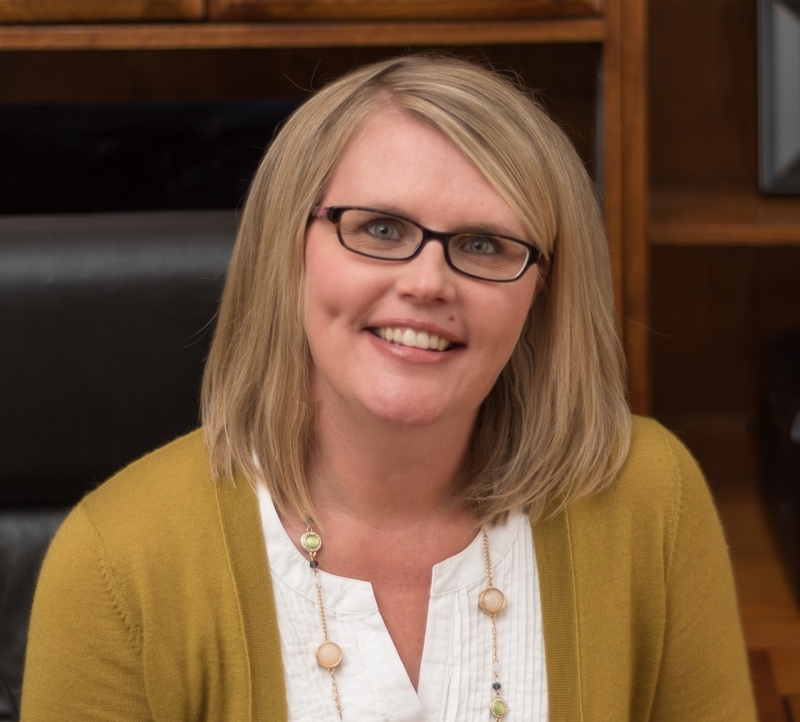 ADHD has turned out to be a huge motivator for her. 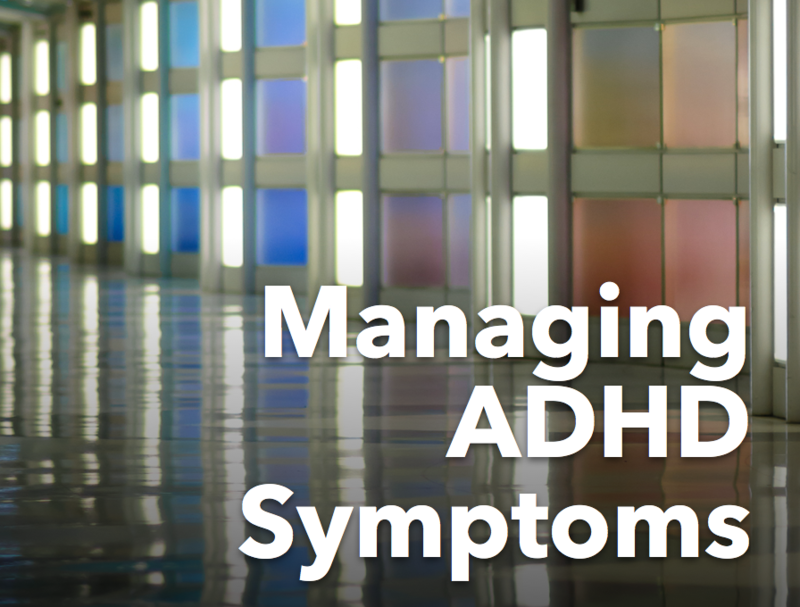 Understanding there is some trial and error in getting systems and structures in place to manage your ADHD is important and so is never giving up. You keep trying because you have to. This superpower was mentioned a couple of times. As long as it was managed effectively, it was a huge benefit. When people looked for support, they had to be incredibly brave and courageous. Putting themselves in a vulnerable position wasn't easy. We all agreed we need people in the world who are not afraid to think outside of the box and do not accept the status quo or accept the first answer they receive. We need people who are creative, willing to try new things, and not be afraid to fail. 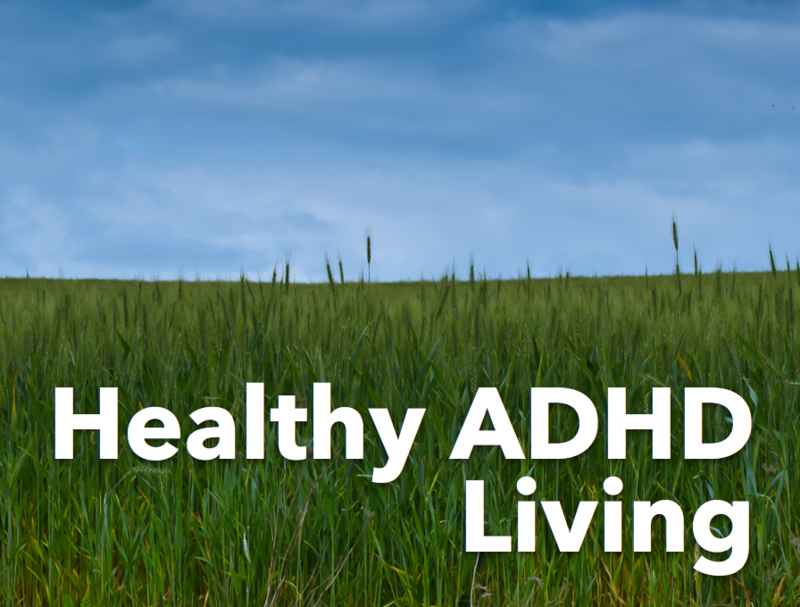 Join the ADHD Strength Finder!